The seafood joint has hired 16 people so far, Shuaman said. 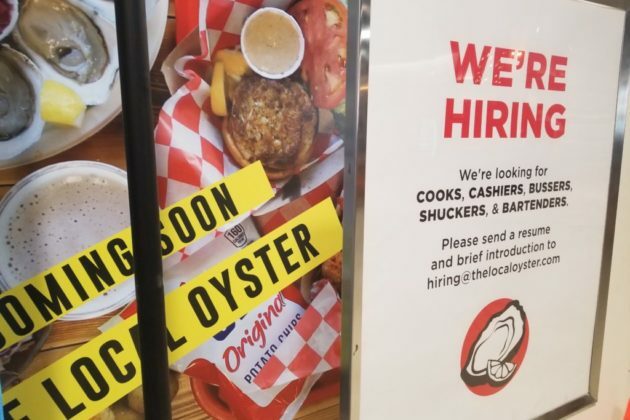 Baltimore-based seafood joint Local Oyster may open their new Ballston Quarter location as early as next week, staff say. 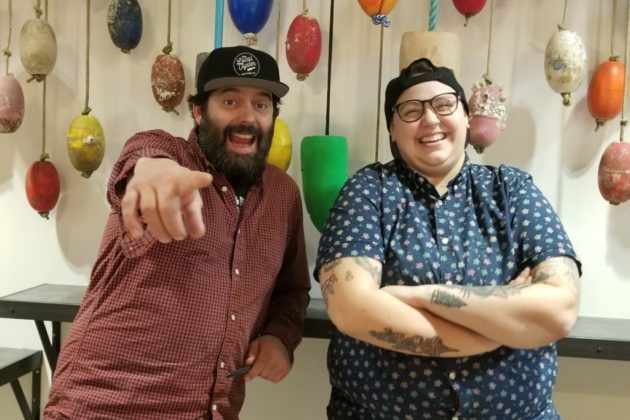 Founder and co-owner Nick Shauman said he’s planning a soft opening next Thursday, April 18, pending final permits (which, it should be noted, don’t always come through on time). 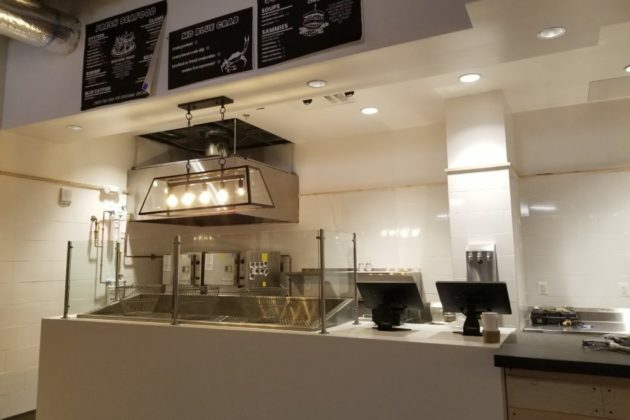 The eatery will feature a full kitchen, beer lines, and big metal baskets awaiting oysters as well as claims, lobsters, scallops, mussels, crab legs, and catfish. Today (Wednesday) a back wall was decorated with a wall of buoys, and bright red metal stools fresh out of their packing are lined up around wooden high-top tables. For next week’s hoped-for opening, Shauman plans to serve up a special limited menu. The full menu includes cocktails, wine, beer and cider, in addition to its oysters and clams, soups, sandwiches and lobster rolls, crab cakes, and vegetable sides. Shauman told ARLnow that Local Oyster has hired 16 “badass bartenders and shuckers” so far. 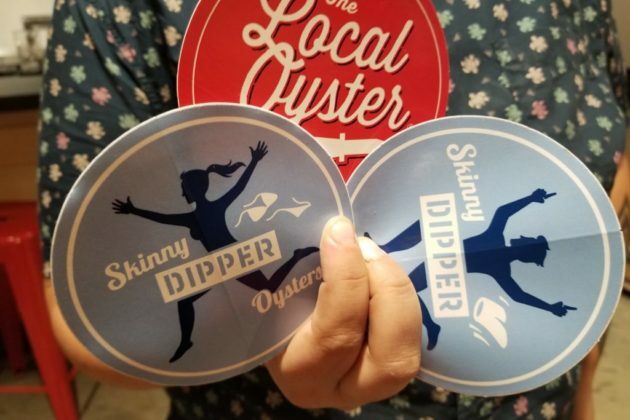 “This whole thing started as a pop-up about six years ago,” he said of Local Oyster’s origins in Baltimore’s Hampden neighborhood, where he says he just might know some Honfest ladies willing to journey to Ballston for the restaurant’s grand opening. The Local Oyster is the latest addition to the Quarter Market where restaurants have opened rapid fire since March. The market is inside the renovated Ballston mall where cooking classroom Cookology opened this week.